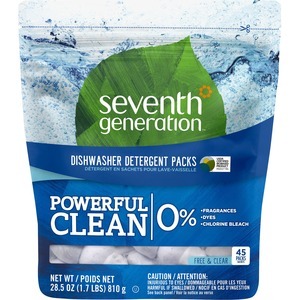 Laundry Packs give you everything you love about Seventh Generation's dirt-fighting, triple-enzyme formula in convenient single-dose packs. No measuring, no guesswork, no waste, no spills. Easy-to-use packs give the perfect amount of grease-fighting power for a total clean, leaving no iffy scents behind. Simply place one single-use pack into your dishwasher to remove grease, grime and even dried, stuck-on food. Enzyme-rich formula cleans without phosphates or chlorine. 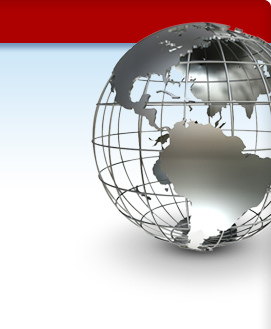 Scent-free packs are hypoallergenic and Free and Clear of dyes and fragrances. They are USDA Certified Bio-based - 78 percent, Kosher certified and Leaping Bunny Certified.